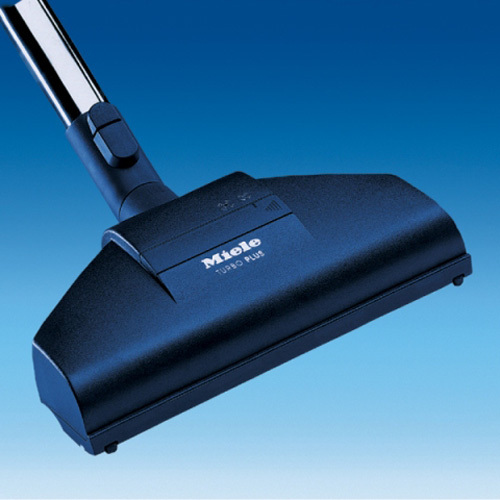 Designed for Miele S 4000 / S 5000 Series Vacuum Cleaners. The Miele Turbobrush has a rotating roller brush that is activated by the air that is drawn through the head to loosen the dirt and collect up any fluff and hair. The buffer strip around the Turbobrush protects furniture from scuffing. It is ideal for cut pile and gives the carpet an excellent finish.